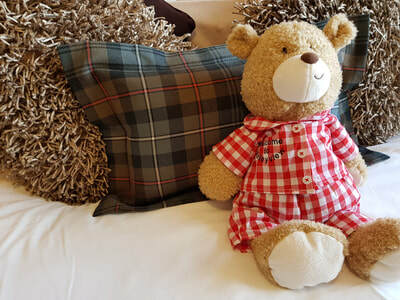 Have a great nights sleep in our comfortable beds. 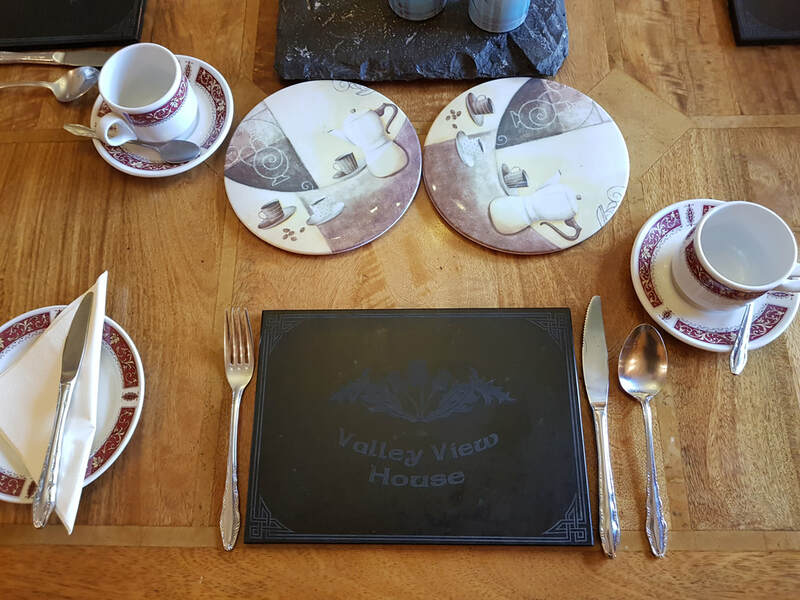 After a great nights sleep there's nothing quite like a Valleyview breakfast .After breakfast why not meet our family pet cows Toffee and Apple. All rooms have free Wi-FI, En-Suite ,TV, tea & coffee making facilities , award winning local Reids bakery biscuits and a hair dryer. The twin room was extremely comfortable and Antoinette was a great host and gave us lots of useful information to enhance our visit to the area. Would completely recommend Valley View and would definitely return. Second time I've stayed here and it was as good as the first time. Friendly and helpful hosts; lovely clean, comfortable room with plenty of extras on the tea tray and in the shower room and an excellent cooked breakfast with loads of things to choose from including some fabulous home made rhubarb and ginger jam made by our host's son. Top recommendation! Wonderful welcome, spotlessly clean room, delicious breakfast in a great location. 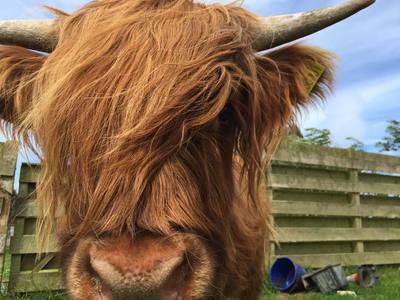 We were even introduced to the owner's two beautiful highland cows! We highly recommend this B and B.